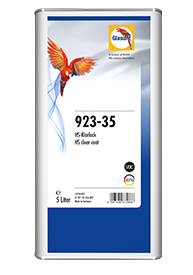 THE SYSTEMATIC METHOD FOR PERFECT RESULTS. 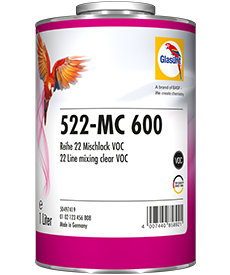 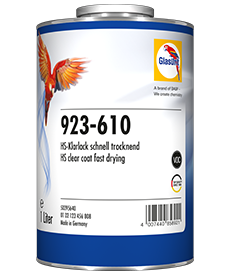 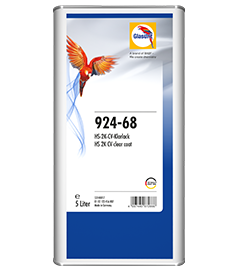 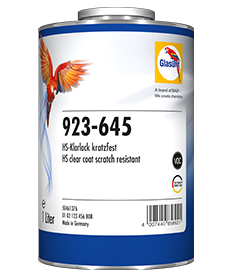 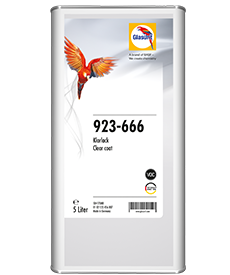 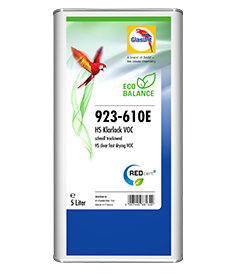 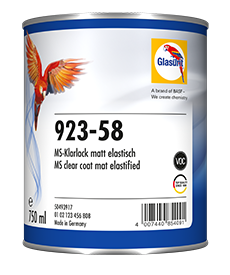 Glasurit 522-MC 600 Mixing Clear for 22 Line VOC offers outstanding application and processing reliability, good drying and good polishability. 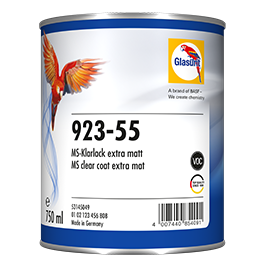 Its optimal leveling and excellent flow ensure exceptional application results, including for mat and textured colors. 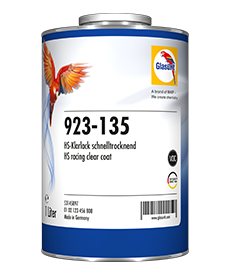 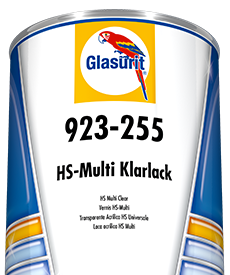 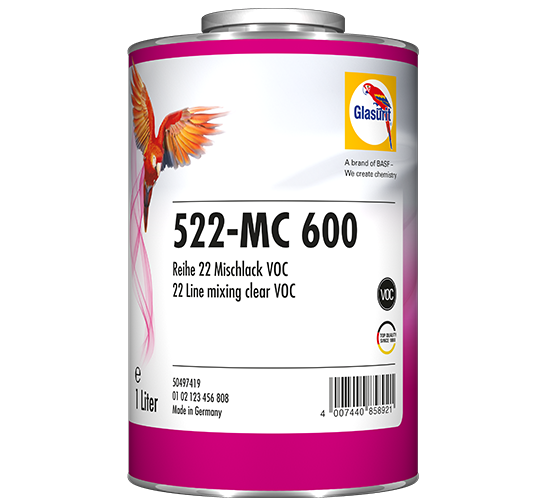 Thanks to Glasurit 522-MC 600, when combined with Glasurit 923-6X HS clearcoats, the Glasurit RATIO system concept now also applies for 22 Line VOC: one system, one hardener and thinner portfolio, and one uniform mixing ratio make your work easy and reliable. 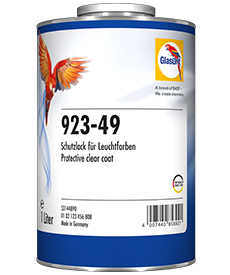 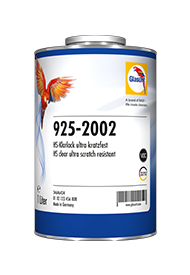 Number of spraycoats 2 spraycoats, Can be applied to vertical surfaces in 1/2 + 1 spraycoats without intermediate flash-off.